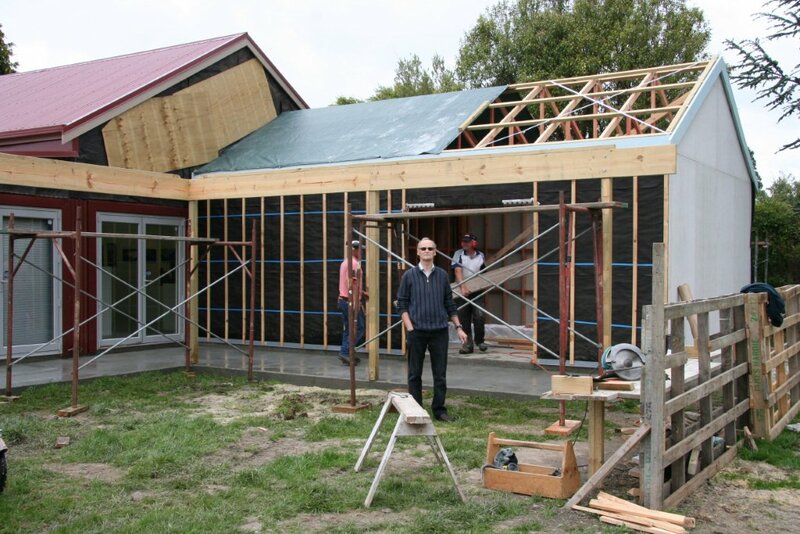 Building of the first of our four artists’ workshops started in late 2012, and it is now close to completion. It will increase the amount of storage available for the gallery and provide the first of four dedicated workshops. It is hoped that this much awaited space will be completed by April 2013. This is an exciting time for us at Arts in Oxford, as our vision for a working Arts centre is becoming a reality. We are conducting a survey to ascertain the interest in different courses and workshops, so next time you are visiting the gallery please fill a form out. Alternatively, please email us at artsinoxfordgallery@xtra.co.nz and we can send you one. We are also looking for expressions of interest from artists who may be interested in running workshops.